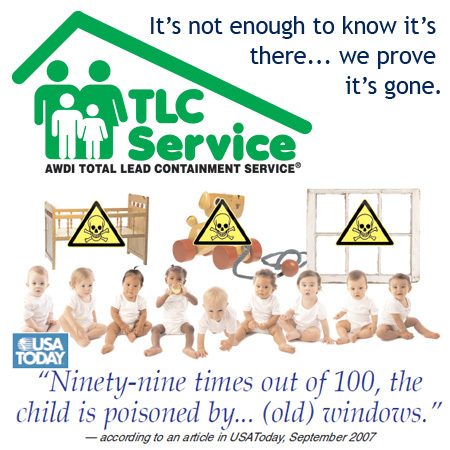 We offer the TLC (Total Lead Containment) Service®! According to an article in USAToday, old windows with lead-based coatings will poison children – 99 out of 100. Lead paint, banned in 1978, is defined as a neurotoxin, in short: “brain poison”. 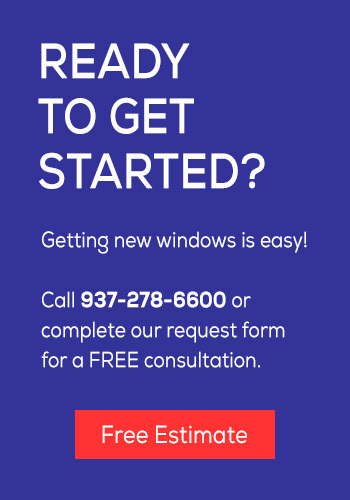 Window Depot is not only an EPA Certified Firm, but we also have an exclusive partnership with TLC (Total Lead Containment) Service, and will remove your old windows using the latest and safest techniques available. Your home and your family are just too important to trust anyone. TLC Service Providers are chosen because they represent the best balance between skill and caring. Call us for more information.